Cucumbers abounded at this past week’s farmer’s market. Despite our rough past (I choked on some seeds as a child and held a grudge for quite some time) I decided that cucumbers sounded good. I also had a cook out to prep something for, so I decided to go for a dip and crackers combo that I could easily grab between church and lunch. 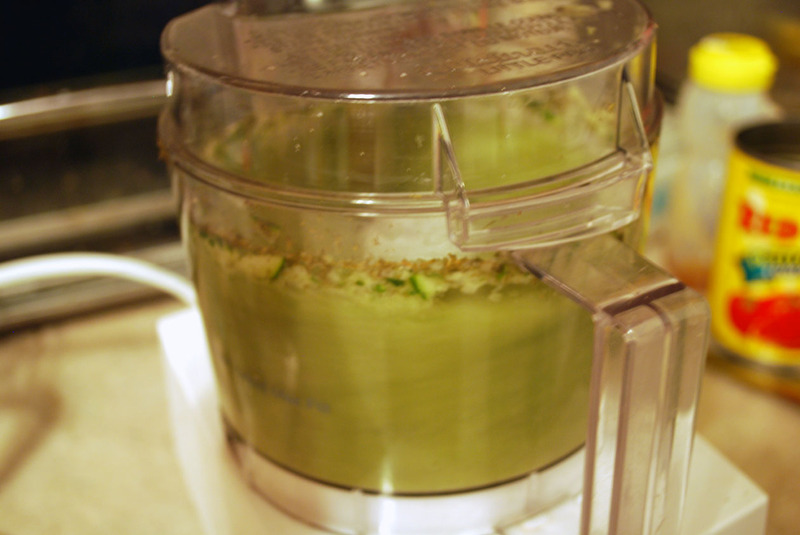 Throw cucumber, lemon juice and spices into food processor and process to itty bitty pieces. Drain off excess liquid (if you want a thicker dip) and mix with Greek yogurt. 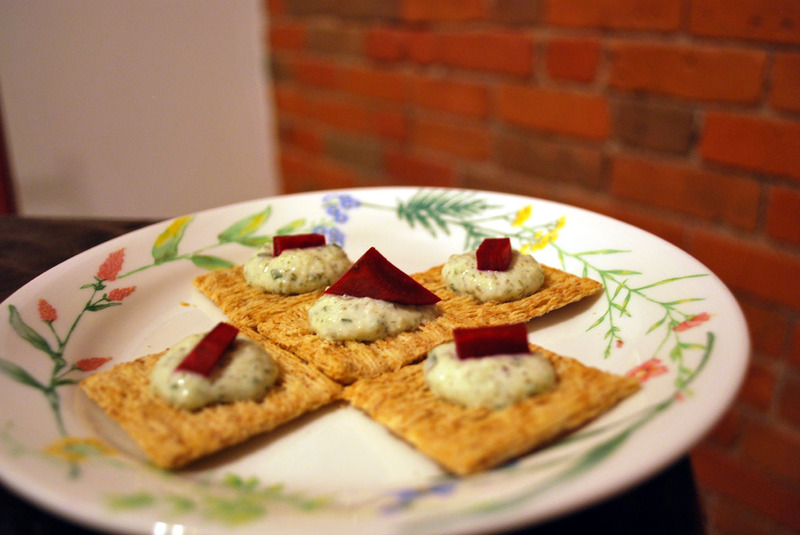 Serve fresh or refrigerate overnight to allow the dip to season. Note: This makes A LOT of dip, as in several cups worth, so you may wish to 1/2 the recipe. Previous 5 Things I Love – July 25 Next Only 2 Days Left of the Spring/Summer 2011 lia sophia Catalog!